Those of you who follow MOJ on Twitter will hopefully be aware of the #fantasykitfriday hashtag. Basically, each Friday we re-colour a notable design in the colours of another team, creating a counter-factual history with a (hopefully) pleasing visual. One team we wanted to do was Tottenham Hotspur, and, following discussions with Spurs fan Andrew Rockall, we decided to go the whole hog and give them a mid-1980s adidas makeover. Spurs won the UEFA Cup in 1984, and since the 1960s have played in all-white kits in European competition. 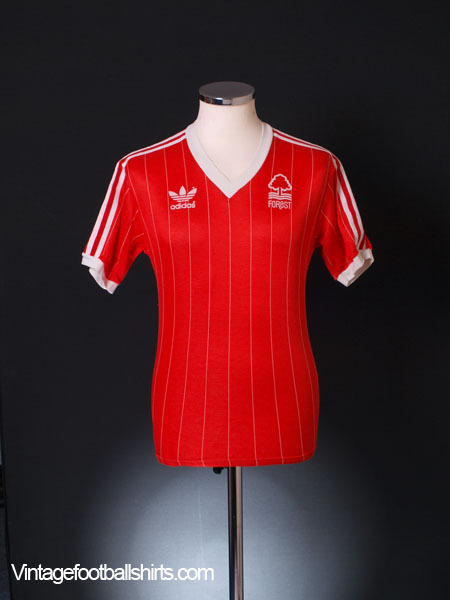 Back then, sponsors’ logos had to be reduced in size, and we also took the liberty of creating a third kit/European away, taking cues from the 1982 Nottingham Forest shirt. 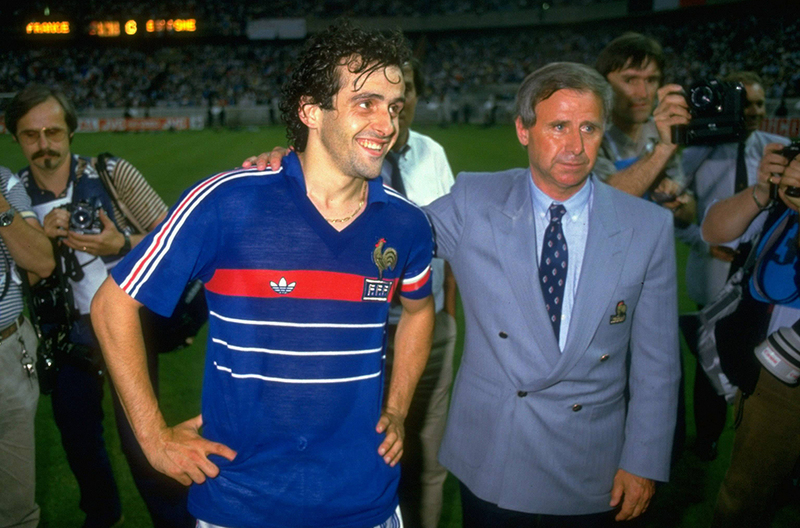 Navy shirts were problematic as referees all wore black, but it is *Fantasy* Kit Friday.